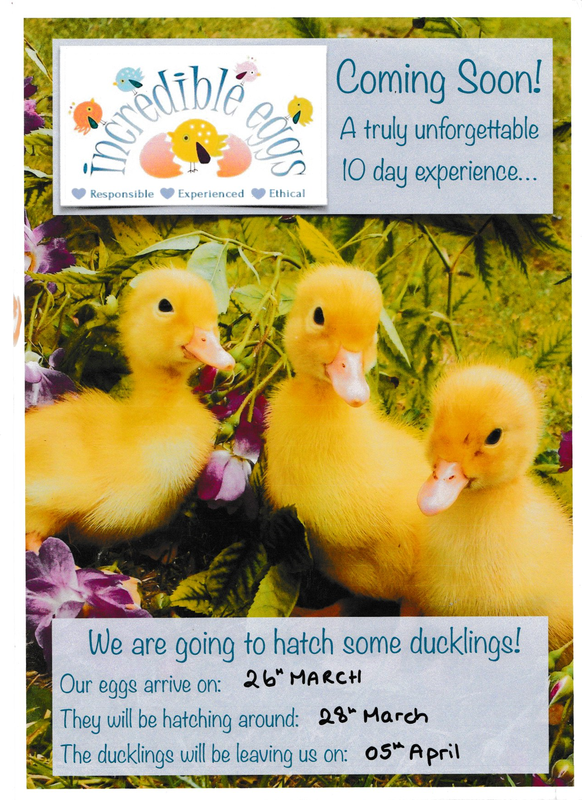 The Child and staff are super excited on the approaching date of the arrival of their duck eggs. Children and staff to make Easter bonnets at home , ready to bring in today for our Easter bonnet parade today , all children will get a certificate. We will be drawing our Easter raffle today!